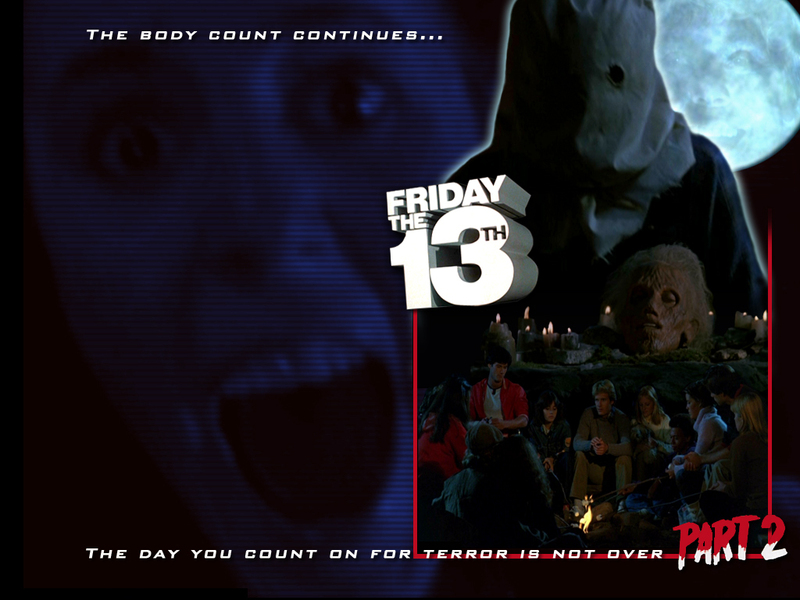 Friday the 13th Part 2. . HD Wallpaper and background images in the Friday the 13th club tagged: friday the 13th part 2 film slasher horror 1981 wallpapers fan made. This Friday the 13th wallpaper might contain anime, comic book, manga, and cartoon.